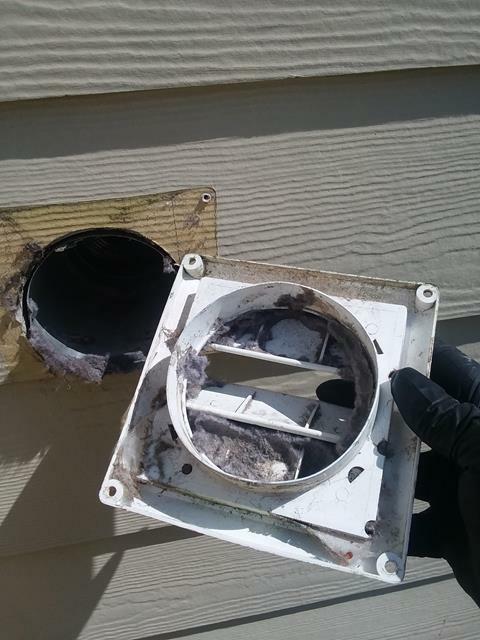 When was the last time you had your dryer vent cleaned? If you cannot remember it is probably time! I have teamed up with Rob Schenck to offer my friends a special discount on a dryer vent cleaning this month from All Clear Dryer Vent Cleaning. Simply call 919-656-3794 and mention my name to receive $30 off your service. This is the biggest discount All Clear has ever offered!